This past week has given birth to two highly anticipated releases. 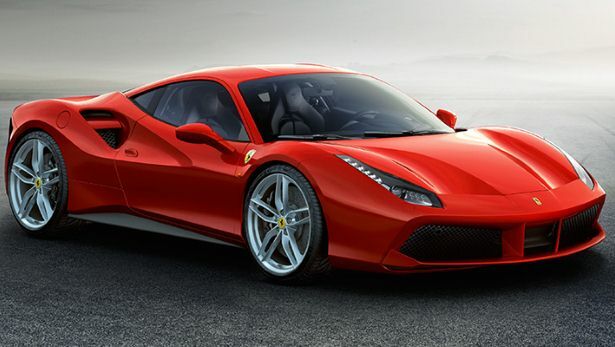 Above is the Ferrari 488 GTB, the twin turbo-charged replacement of the 458. What makes this so special is the fact that its turbo-charged and not naturally aspirated like every other Ferrari ever made with only a few exceptions. Turbo charging is pretty new for the venerable company, and while some see it as heresy or sacrilege I see it as the company adapting to the ever changing climate of the auto industry. This car sports a 3.9 L twin-turbo V8 that produces 661 hp and 561 lb-ft of torque, that’s amazing considering its only 3.9 liters. Compared to the 599 GTO’s 6.0 L naturally aspirated V12 of several years ago, which produced 661 hp and 457 lb-ft , you can see the benefits. Turbo chargers give you more power and torque and save on weight while also helping fuel efficiency. The only downside is that the engine response usually isn’t as linear or immediate when you have a naturally aspirated engine, however there are ways of overcoming this. To be honest, I’m surprised it took Ferrari this long. 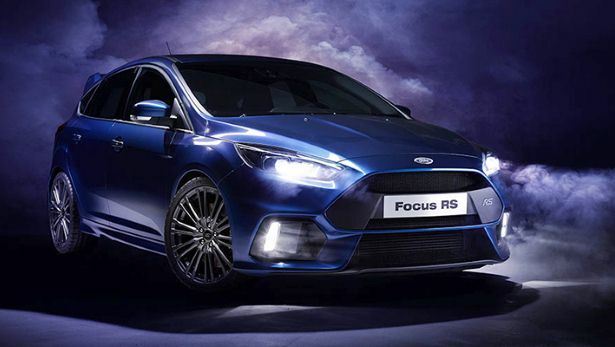 This is the new Ford Focus RS. Its the highest performance version of the Focus and it sounds incredible. Its sporting a 2.3 L turbo four-cylinder EcoBoost which produces 315 hp and AWD. This kind of combination will produce scary results for Ford’s competitors. The last generation of the RS had about 300 hp but it was FWD only. With AWD it’ll be able to put the power onto the road easier and will probably be much faster. The only cars in its class that offer more power are the 355hp AMG Mercedes A45 and the 362hp Audi RS3 which will most likely be much more expensive. With performance anyone can use and enough utility for it to be a daily driver I think this will be the coolest car on the market when it comes out. For more info on both cars look here.